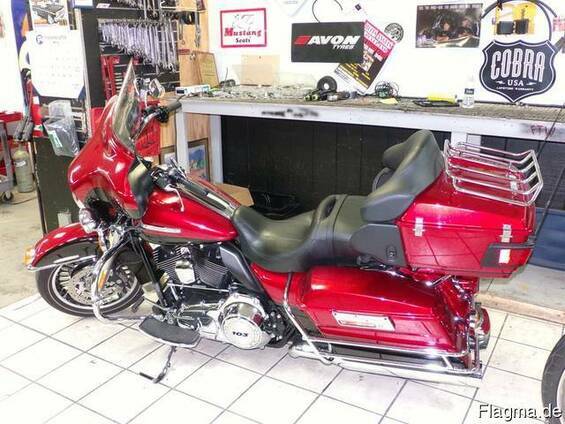 2013 harley davidson electra glide ultra limited paint is ember red sunglo an merlot with red strip. Is a 103 has been tuned with h-d race tunner has V&H slip ons. Heated hand grips black and chrome harley rims. 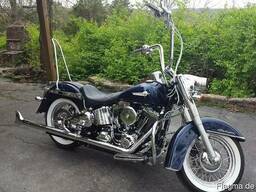 Mile are just over 12,000 has a h-d screaming eagle air cleaner, and driver back rest bike is in great shape.